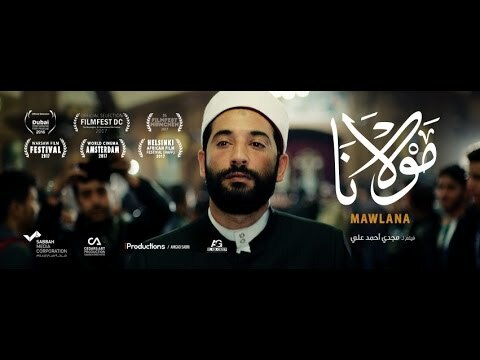 "A seemingly traditional journey of a young sheikh in a governmental mosque who moves from leading prayers to becoming a TV celebrity issuing “fatwas” that are accepted by millions who have become fans of his as a result of his courage and his attempts to deviate from the usual religious rhetoric in a society heavily influenced by fundamentalism. Sheikh Hatem finds himself caught in a complex network of conflict, between the partial loss of a son being treated abroad and a wife whose love has grown cold, and security institutions trying to control him and - using his vulnerabilities - exploiting him to serve their interests. Meanwhile, a sovereign entity entangles him in solving a problem for the president, whose son causes the family an embarrassment such a fragile society can’t handle. “I cannot tell the entire truth, but I do my very best to speak nothing else.” This is what Sheikh Hatem tries to do. Will he be able to create even a small fracture in a thick wall of hypocrisy and fear?"